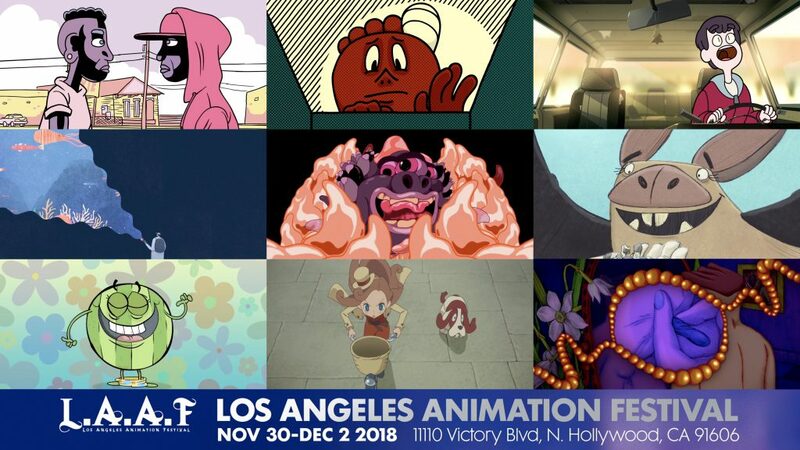 LAAF proudly accepts entries via FilmFreeway.com, the world’s best online submission platform. 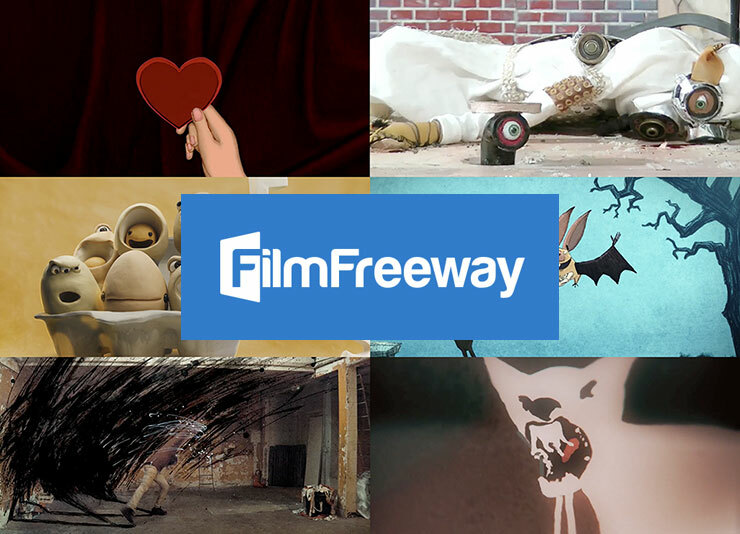 FilmFreeway offers free HD online screeners, unlimited video storage, digital press kits, and more. Click to submit with FilmFreeway.